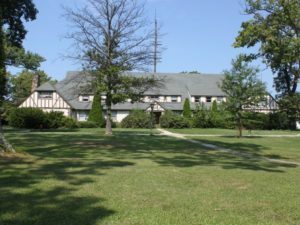 The Baltimore City Department of General Services and The Peale Center will receive a Stewardship Award from Preservation Maryland for their joint undertaking to repair and rejuvenate ca. 1814 Peale Museum in the heart of Baltimore City. 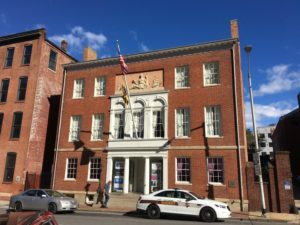 Accepting the award at the Best of Maryland Awards in May will be representatives from the Baltimore City Department of General Service, The Peale Center, SM+P Architects, Ruff Roofers, and C&H Restoration. 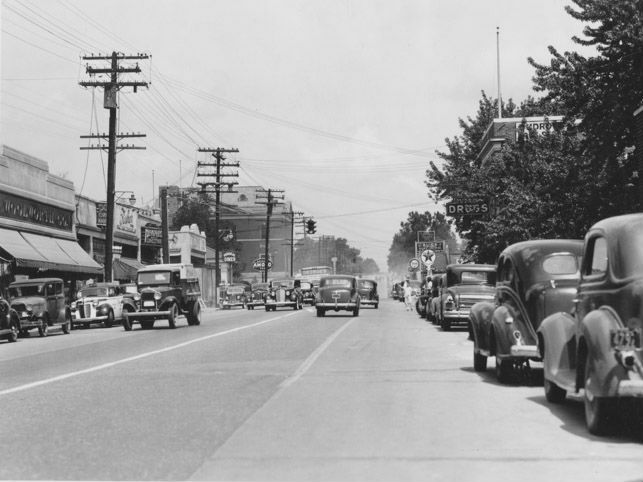 View of Route 1 in Hyattsville, 1939. If Maryland is America in Miniature, then Maryland’s U.S. Route 1 is our Route 66. To learn more about Aaron’s expertise and fascination with historic roadside architecture, listen to his interview with Preservation Maryland on PreserveCast.